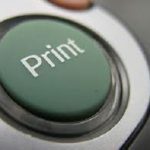 Photo shooting & photo printing basically have a very large market. 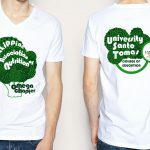 Other than concentrate on photo albums, I would like to recommend some ideas to diversify your product/business. 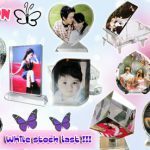 Rather than print picture for photo album, you can propose your customer to variety gifts such as mug, T-shirt, puzzle, cushion, photo rock, iPhone Case, mouse pad, Keychain and others. 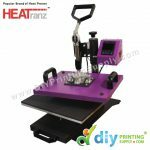 We, DIYPrintingSupply.com provide Digital Combo Heat Press Machine Package from RM3, 000 (FREE added value worth RM1, 200) to start your DIY gift printing business. This package included “Easy operates Heat Press Machine” that print gifts in 2 min. We will provide technical support such as 1 on 1 training on operating combo heat press machine, printer & maintenance tips etc. 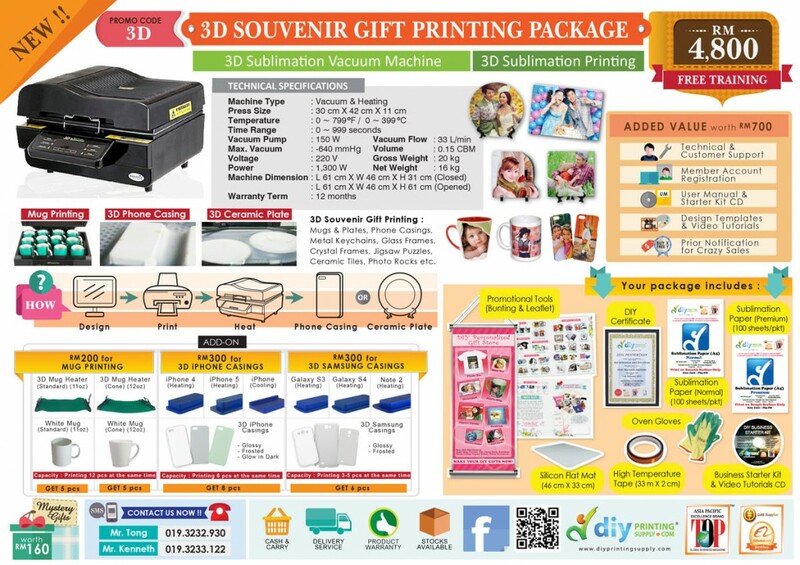 Start your gift printing business now from RM 4,800 including 3D Sublimation Vacuum Machine, Sublimation Paper, Accessories & Tools, as well as Training & Certificate. Promotional Bunting & Leaflets as well as Mystery Gifts with DIY Business Starter Kit are given away for you. 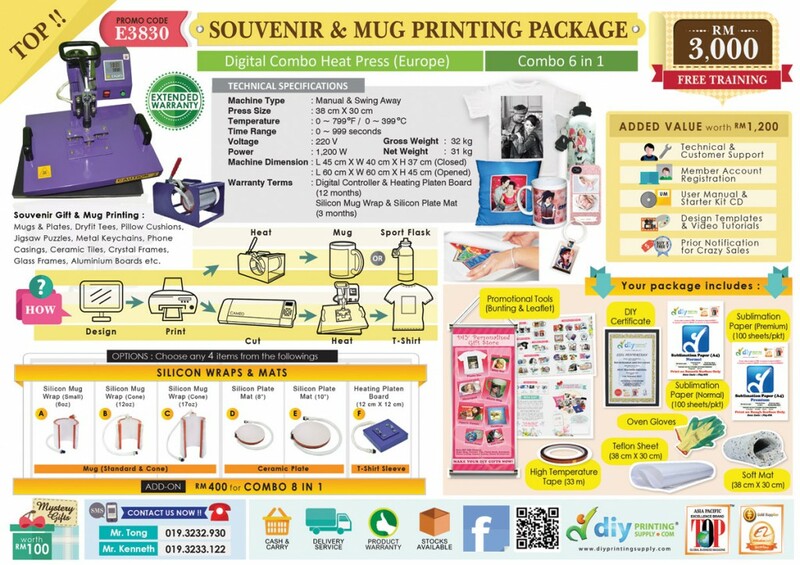 You may expand your Souvenir Gift Printing Business with Mug Printing of standard size & cone shape as well as 3D iPhone or Samsung Phone Casings. Add-on for RICOH or EPSON Printer & get Product Voucher worth RM 100 to redeem your materials, paper & ink consumables. 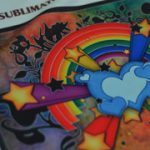 The Difference between Heat Printing, Digital Printing and Silk Screen Printing.